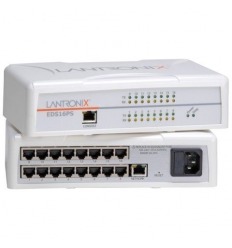 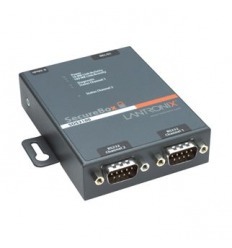 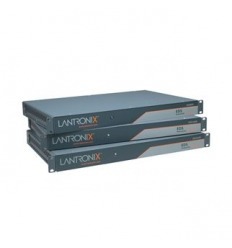 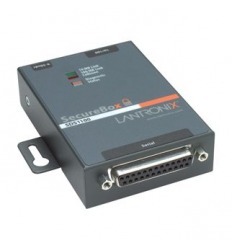 Lantronix EDSOR04P-01EDS-MD | IT Infrastructure Experts! 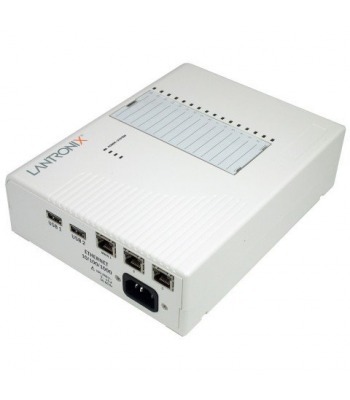 Specifically designed for the medical industry, the UL and IEC-60601 compliant EDS-MD provides mission-critical device connectivity, allowing remote access and management of virtually any electronic or medical device. 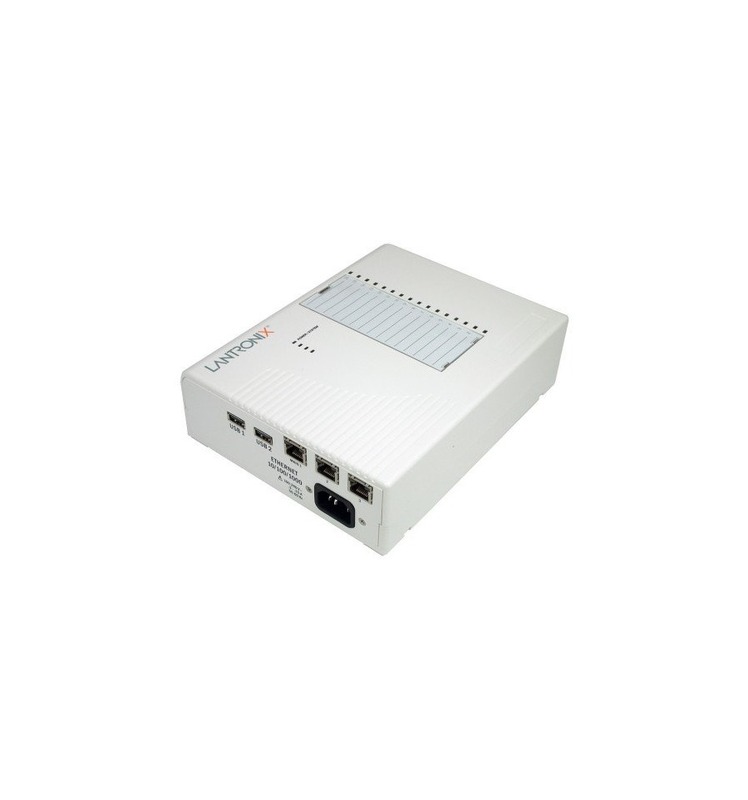 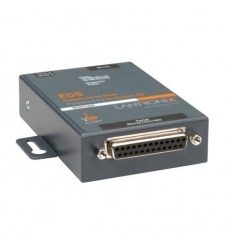 EDS-MD boasts 4, 8 or 16 individually isolated RS-232 serial ports with a Gigabit (10/100/1000Mpbs) network interface. 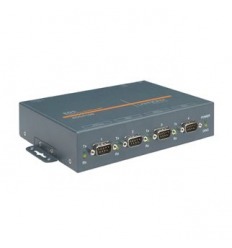 Going above and beyond the IEC-60601 requirement, EDS-MD provides galvanic isolation on all ports to ensure the highest levels of safety. 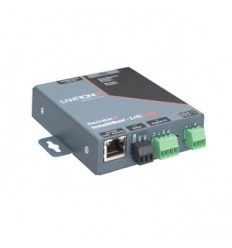 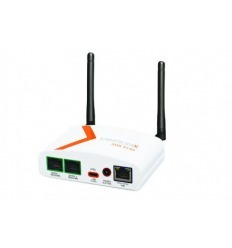 If a grounding problem occurs, the operation of EDS-MD or other connected devices will not be affected. 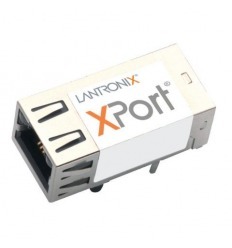 With Lantronix’ proprietary Secure Com Port Redirector virtualization software, existing serial port applications can work with EDS-MD without any code modifications. 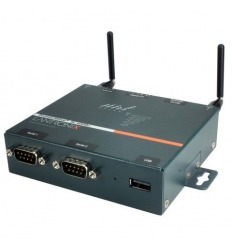 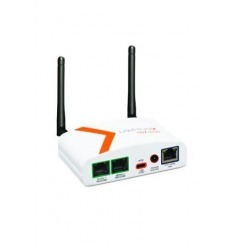 Virtual COM ports can be mapped to EDS-MD and encrypted at both ends of the communication, allowing the transport of sensitive information to and from remote device servers over the Internet with the highest level of security.